Sedans are the second most popular body style in the Indian market and this segment sees a lot of activity given its competitiveness. This year seems no different with a number of new three-boxes set to be unveiled at various price points. Also, given the fact that the Auto Expo was held this year, carmakers used the opportunity to announce a number of launches. We've listed out the most prominent ones of the coming year. 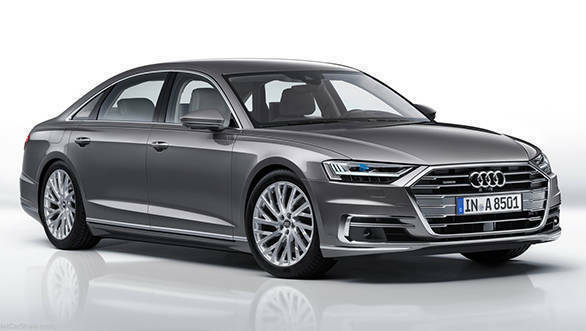 The flagship of the Audi range has been redesigned completely for this year. It is now based on Volkswagen's lighter MLB platform and comes loaded with tech like a 48V electrical system, new touchpanel-dominant interiors and Level 3 autonomy. The engine line-up will consist of two 3.0 turbo V6 engines - a 286PS/600Nm diesel and a 340PS/500Nm petrol, a 4.0l twin-turbo V8 good for 460PS and 660Nm and a W12 flagship with an output of 585PS and 800Nm. 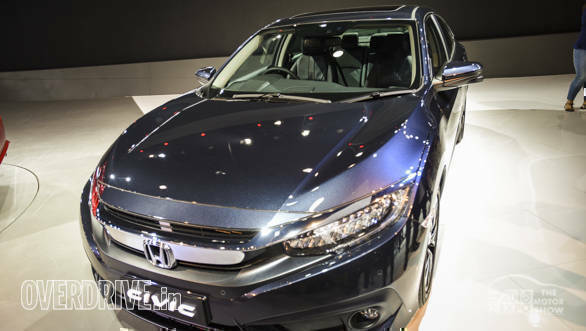 Honda unveiled the new, 10th generation Honda Civic at Auto Expo 2018. The new Civic looks sharp and modern and Honda says the interior reflects the same design language. The Civic will be available in a 1.8-litre naturally aspirated i-VTEC petrol engine or a 1.5-litre turbocharged i-VTEC petrol engine and a 1.6-litre i-DTEC diesel motor as well.The Civic is expected to take on the likes of the Toyota Corolla and Hyundai Elantra. The Ciaz facelift will follow the design of the Chinese-market car. It will feature a new front end with a larger one-piece grille and air-dam. There will be DRLs on higher spec variants and the tail lamps will see a new design as well. The rear bumper will get a new design with black cladding. 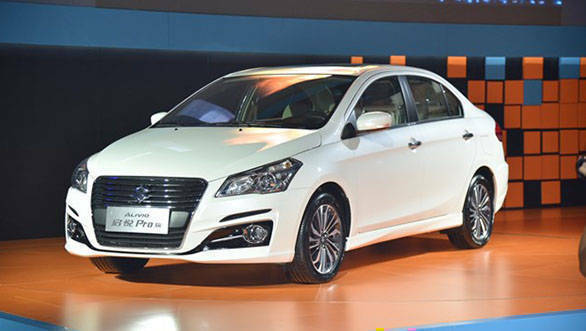 On the engine front, Suzuki might add its new 1.5-litre diesel motor under the Ciaz's bay while the 1.4-litre petrol will continue to do duty. When launched, the Ciaz facelift will go against the likes of Honda City, VW Vento, Skoda Rapid and the upcoming Hyundai Verna, all of whom have already received their due updates. 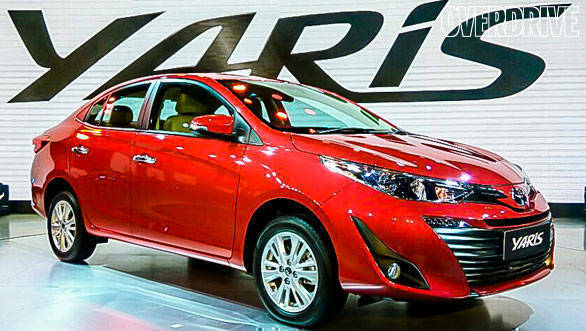 Launching next month, the Toyota Yaris is being touted as a value offering with a high level of safety and other features on offer as compared to the City, Verna, and Ciaz. Powertrain options for the Yaris are expected to be the 1.5-litre petrol (107PS/140Nm) engine from the Etios and the 1.4-litre (90PS/205Nm) diesel from the Corolla. The cabin gets a 4.2-inch MID, a 7-inch touchscreen infotainment unit in the dash, a bolstered steering wheel and sleek air-conditioning vents. The new Honda Amaze is based on an all-new platform, has completely revised styling and a new interior layout as well. The new design also makes us believe its more spacious and the boot capacity has increased. The previous gen Honda Amaze's 1.2-litre petrol and 1.5-litre diesel engines will be carried over. The biggest change will be the addition of a CVT option. 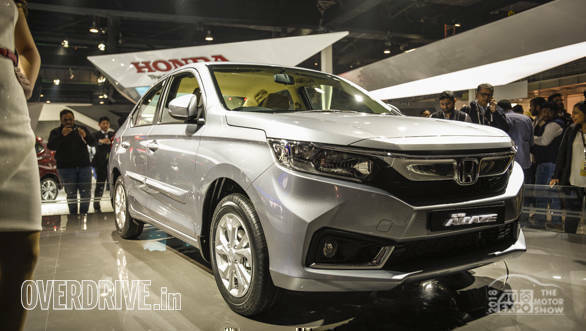 The all-new Honda Amaze will obviously rival the likes of the Hyundai Xcent and the best in segment selling Maruti Suzuki Dzire. 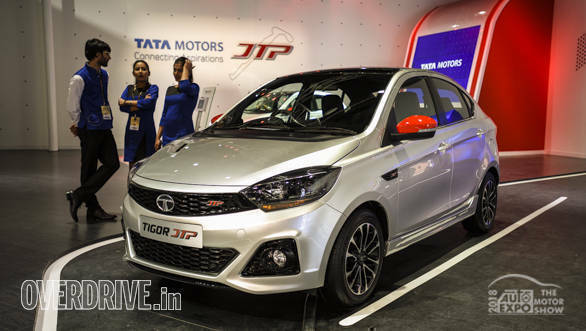 The Tigor JTP will be the product of Tata Motors 50:50 partnership with the Coimbatore based Jayem Automotives called JT Special Vehicles Pvt. Ltd. The Tigor JTP will be a performance-oriented version of the regular Tigor and equipped with a 1.2L turbocharged Revotron motor that makes 110PS and generates 150Nm of torque, more than the 85PS/114Nm in the regular version. This motor is mated to a 5-speed manual transmission. Exterior changes will include larger tires, a sportier suspension tune, larger scoops on the bumpers and side skirts along with distinct exterior colour schemes.